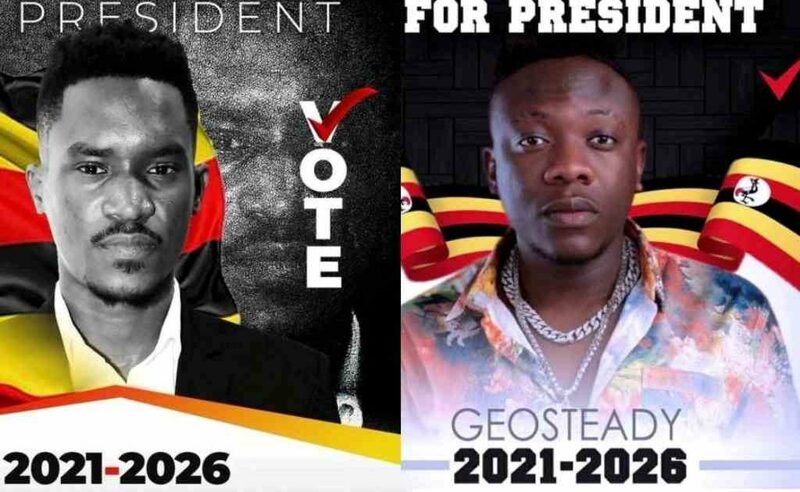 Singers Alexander Bagonza aka A Pass and George William Kigozi aka Geosteady have declared their intentions to run for president in 2021. 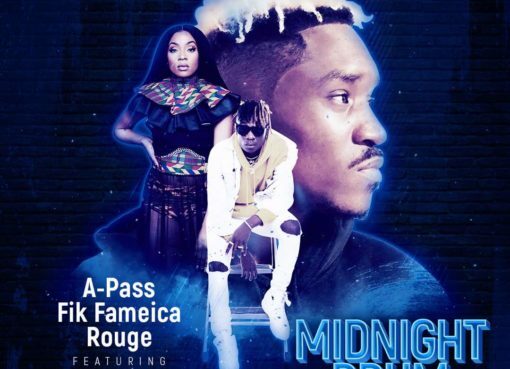 Both A Pass and Geosteady, known to beef each other, have published posters seeking support from their fans on social media. A Pass says he will run under the slogan: “Uganda has cried enough”. 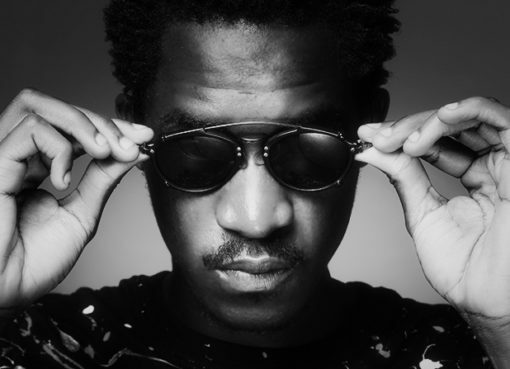 The singer could be campaigning to end the tears of Ugandans and is expected to launch attacks on President Yoweri Museveni’s three-decade government. A Pass is positioning himself like the biblical Moses whom God sent to save the children of Israel after He had seen their cries. Months ago, A Pass joined fellow singer and Kyadondo East MP Bobi Wine in protests against social media (OTT) and mobile money taxes. 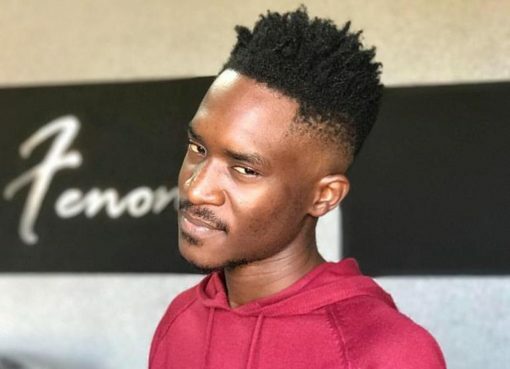 A Pass has since said he is not part of Bobi Wine’s People Power Movement. “Now by show of comments will you vote me come 2021??? Yes or No? Today I want to know if you are fake or real fans. Be positive…” wrote A Pass. His announcement was greeted with mixed reactions. Some of his fans thought this was a joke, while others told him to rally behind Bobi Wine. Bobi Wine is yet to declare his presidential ambition but he is expected to be one of the key forces in 2021 — whether he stands for president or rallies behind any other opposition figure, say Mugisha Muntu of the New Formation or Dr Kizza Besigye of the Forum for Democratic Change (FDC). Yet other fans said they would back A Pass for the sake of change. 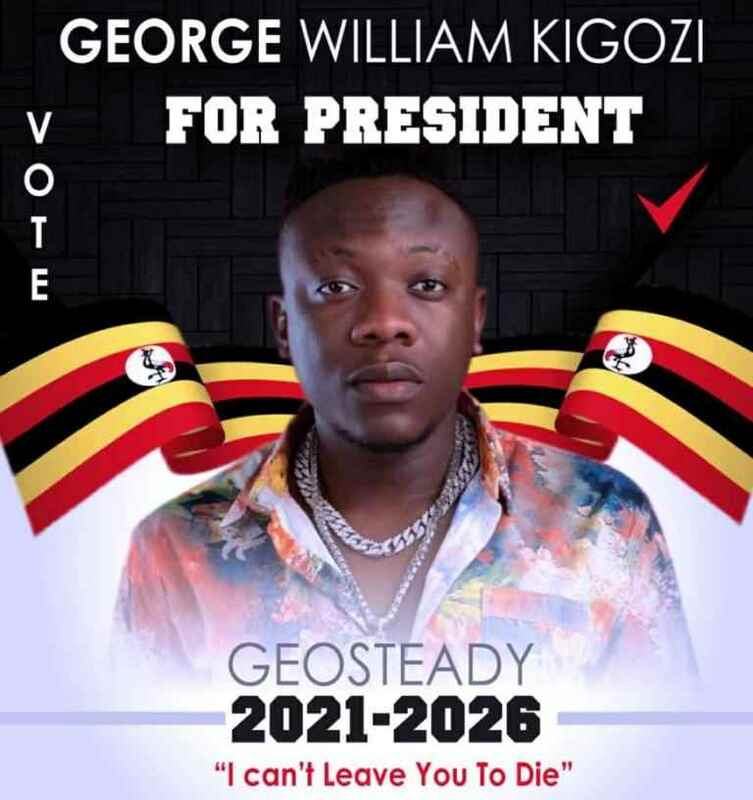 The reactions were not any different when Geosteady announced his presidential bid — only that some fans thought he was just jumping into the trend of hilarious announcements. ‪”Do what is right, not what is easy. ‪Finding the real meaning of “FINALLY”. ‪Are we together? ?” wrote Geosteady. 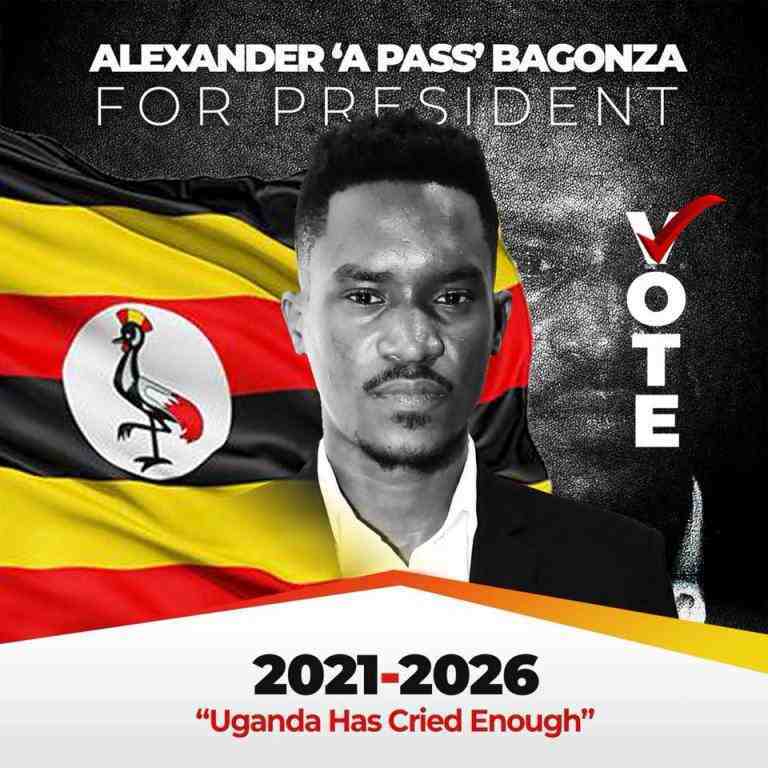 The singer’s argument is that Uganda has deteriorated into a political and economic crisis and he is determined to change this ensure that the country does not sink. He is also keen on seeing that his country men and women do not die under the weight of crises. With about two years to the next presidential election, a lot of announcements are expected. Some will be taken seriously while others will be frowned upon. The MP seats could attract more candidates from the music industry, especially since Bobi Wine’s election in 2017, and the inspiration, arguably drawn from his rising star in politics.